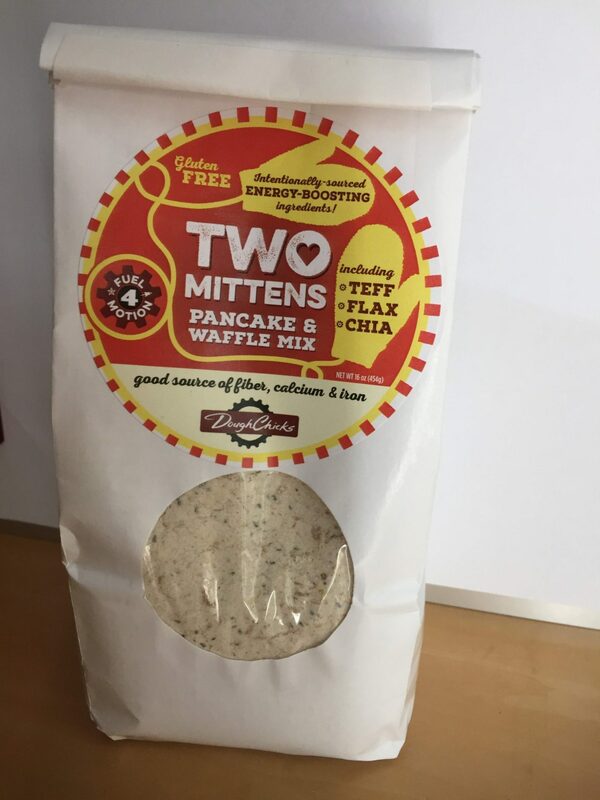 A tasty and unique mix containing Ancient Grains such as Teff flour, ground Golden Flaxseeds, Chia seeds and other Gluten-Free ingredients, which add a nutritious burst of fuel any time of day. Just add your choice of milk, oil and egg. Enjoy the most satisfying meal ever!